Over the 5-week period to December 27, John Lewis enjoyed a 4.8% increase in sales to £777 million on a like-for-like basis compared to the same period last year, helped by a super Black Friday, Cyber Monday, and Panic Saturday. Like-for-like sales were 12% up compared with two years ago. The British upmarket department store chain said that Black Friday sales were led by home technology and electrical products, while its most popular Christmas gifts were coffee machines, fitness trackers and kitchen appliances. Online sales during the 5-week period were 19% up on last year. Approximately 36% of all group sales were done online, with over half of goods bought on the Internet being collected in shops through the Click & Collect option. 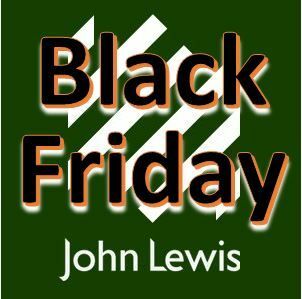 John Lewis said the last week of November, which included Black Friday, was its best ever – 21.8% higher than in the same week in 2013. At the beginning of December there was a slight lull, with trading then gathering speed again as Christmas approached. 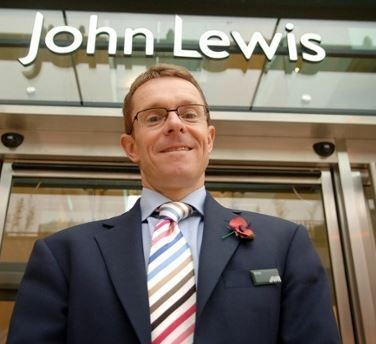 John Lewis, which was founded in 1864, fared better than most of its rivals during the Great Recession, mainly thanks to its strong online presence, modern premises and a customer base with more purchasing power compared to other chains. Clothing, footwear and home products retailer Next plc, which does not offer pre-Christmas discounts, reported last week that sales in the run up to Christmas were 2.9% higher than in the previous year. It added that full-year profits should be 11.5% higher. The company said it would be paying a fourth special dividend of the year. Next week, Tesco, Sainsbury and Marks & Spencer are due to report their sales performances. Retailers across the country are generally optimistic about their prospects for this year. Most of them expect higher sales, greater investment and more hiring of new staff. According to a survey carried out by the British Retail Consortium, 76% of retailers expect 2015 sales to be higher than 2014. Sixty-eight percent of retailers in the UK say their main concern is the risk of sluggish consumer demand, 53% are worried about business rates, while 47% wonder about the overall economy.